In our second year of exhibiting at Masterpiece London, we are pleased to have been granted the "Joint Runner-up Display" award by the fair's Jury. 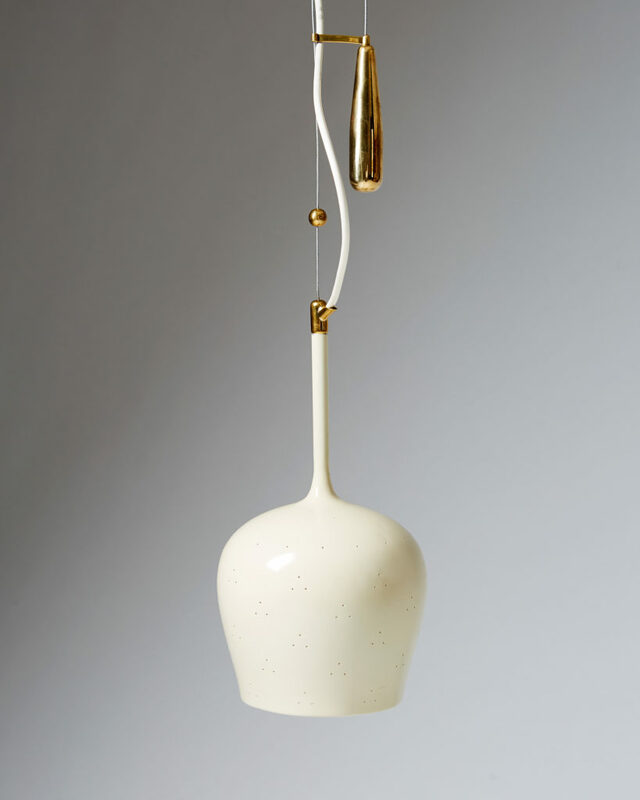 Led by Masterpiece Chairman Philip Hewat-Jaboor, the Jury stressed: "A stand of supreme elegance with a consistent aesthetic, bringing their top-quality Scandinavian design to the fore." Following the Award ceremony and VIP evening, the fair opened to the tens of thousands of visitors making their way to the Royal Hospital Chelsea, for one of the top fairs for art, antiques and design. More than 150 leading galleries and dealers from all over the globe exhibited their museum-quality works and gave collectors the opportunity to purchase the best pieces available on the market from a wide variety of disciplines. So did Modernity by presenting a variety of works by the celebrated Nordic designers Alvar Aalto, Hans J. Wegner, Peder Moos, Ib Kofod-Larsen, Finn Juhl, Mogens Lassen and Ole Wanscher, among others. One of the highlights of Modernity’s stand this year was an exceptional cabinet by one of Sweden’s most acclaimed designers, Josef Frank. An extremely rare model, probably unique with a decor made of hand colored pages taken from Sydenham Edwards' book The Botanical Register 1815-1847. An important and unusually large chandelier designed in the 1940’s by Hans Bergström for Ateljé Lyktan of Sweden was displayed at the center of the booth, overlooking two rare BO64 sofas designed by Finn Juhl of Denmark. As a tribute to her majesty the Queen of England, an armchair bearing her name was one of the central pieces on the stand. 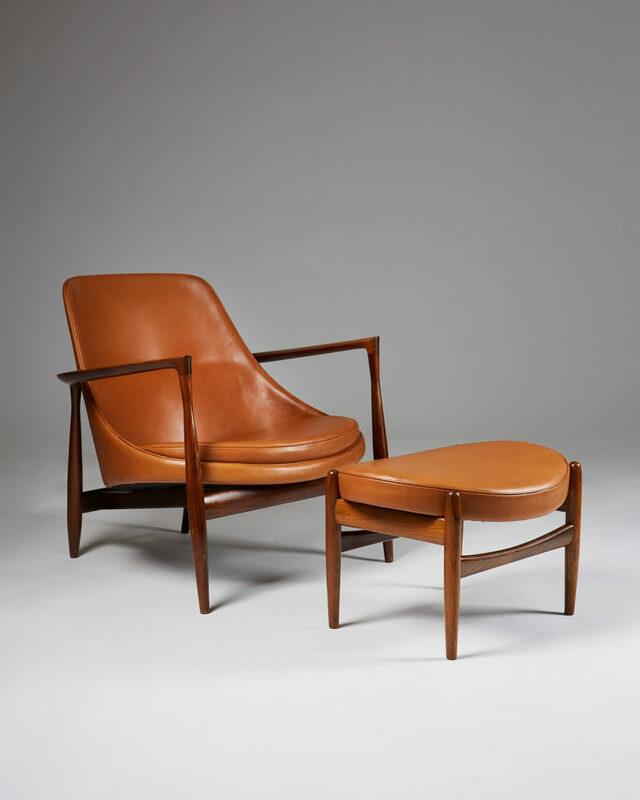 Designed by Ib Kofod Larsen in 1956 and purchased by Queen Elizabeth II and prince Philip during a state visit to Denmark two years later, the chair was renamed “Elizabeth” and considered ever since as one of the finest examples of Danish design. 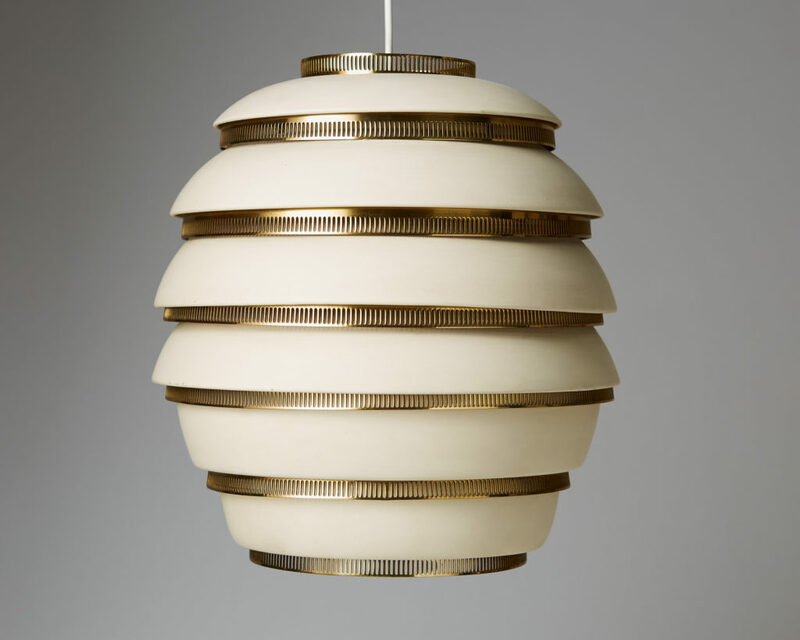 Finnish lighting design was also honoured as Modernity was showing some rare and remarkable ceiling and table lamps by Paavo Tynell and Alvar Aalto. 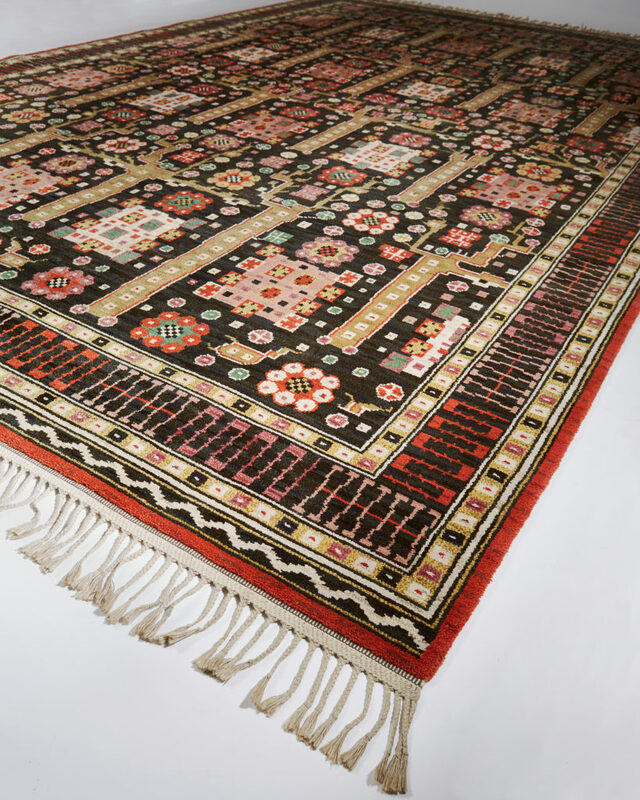 Also on display on the booth, the exceptional Märta Måås-Fjetterström “Black Garden” rug designed in 1923, together with stunning contemporary vases by renowned Danish ceramist Sandra Davolio. 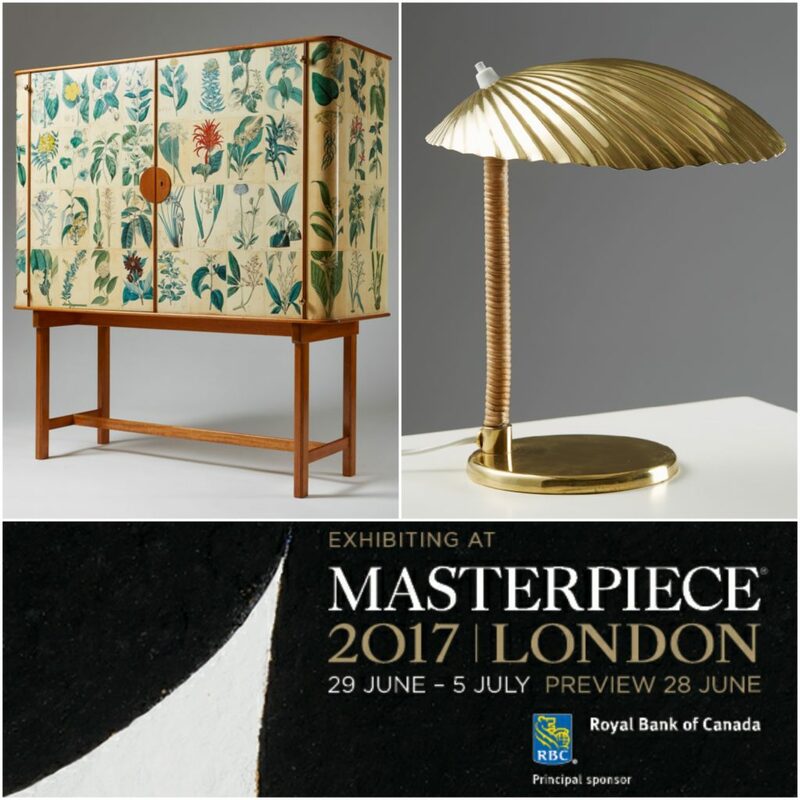 Masterpiece London's next edition will be held from the 28th of June to the 4th of July, 2018.